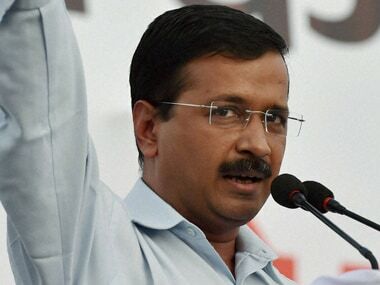 It is a slap on Arvind Kejriwal's face, exulted his critics after the Delhi High Court's decision making Najeeb Jung the boss of Delhi. 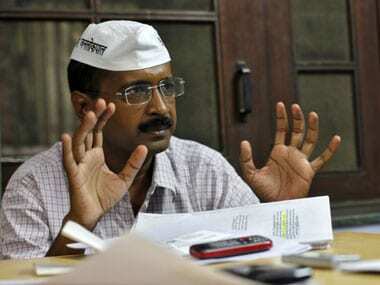 The slap is actually on the face of Delhi's voters. 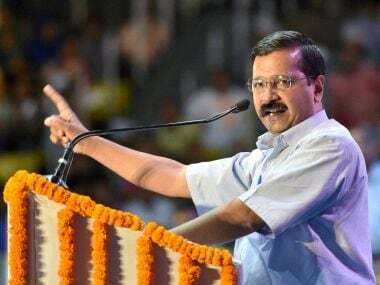 Arvind Kejriwal arrived at a vipassana or meditation centre in Dharamkot, upper Dharamsala on Monday for a 10-day session. 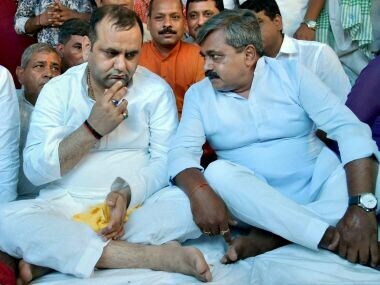 BJP MP Maheish Girri, who was on an indefinite hunger strike for three days, ended his strike after Home Minister Rajnath Singh joined him on Tuesday. 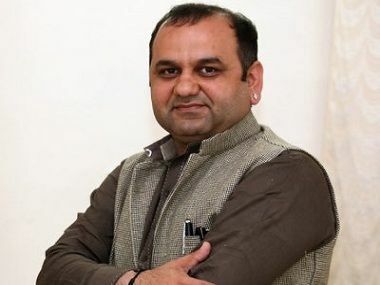 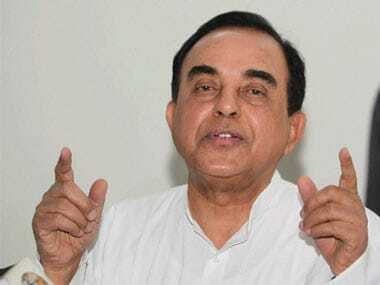 In an interview with Debobrat Ghose of Firstpost, Girri speaks about the allegation, protest and what stand the BJP plans to take against the Delhi Chief Minister. 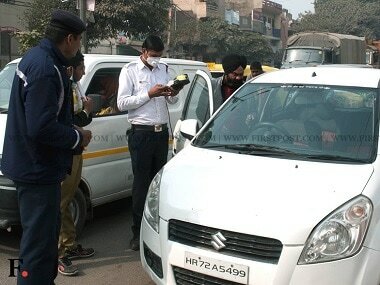 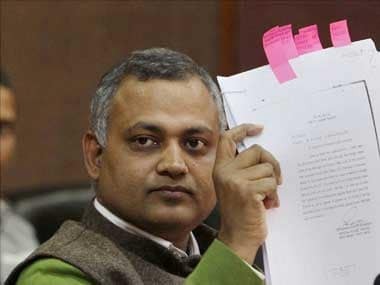 After Chief Minister Arvind Kejriwal's stern message to AAP MLA Somnath Bharti to surrender in a domestic violence case, there was more trouble for the legislator with Delhi Government on Thursday sanctioning his prosecution for alleged involvement in a midnight raid targeting a group of African women in South Delhi in 2014.